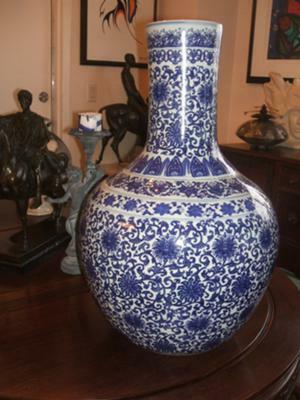 Just got this vase. it is a beautiful one. looking to know the maker, period. How ever I suspect that It can not be very old. 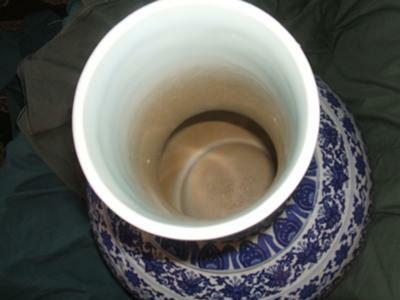 This vase is probably second half of 20th century. Perhaps vintage, but cannot tell for sure. 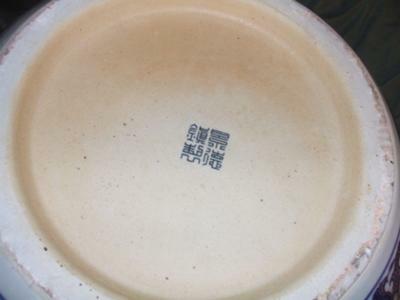 The mark says "Made in Jingdezhen" - this mark was only used later in the 20th century.